Neal D. Shore, MD, FACS is the Medical Director for the Carolina Urologic Research Center. He practices with Atlantic Urology Clinics in Myrtle Beach, South Carolina. Dr. 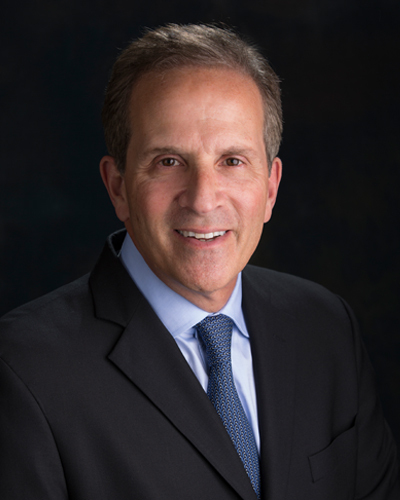 Shore has conducted more than 250 clinical trials, focusing mainly on GU Oncology, and serves on the Executive Boards of: Society of Urologic Oncology Board, Society of Urologic Oncology Clinical Trials Consortium, Secretary-Treasurer, and the Large Urology Group Practice Association, President-elect. He is a Founder for both: CUSP Clinical Trials Consortium, as well as for DASHKO, large urology practices data registries. He serves as the National Urology Research Director for 21st Century Oncology. He has served on the AUA Male Health Committee; he is currently a member of the AUA Data Committee, the SITC Task Force for Prostate Cancer, the Bladder Cancer Advocacy Think Tank and the editorial boards of Urology Times, Current Urology Reports, Chemotherapy Advisor, OncLive, PLOS ONE(Academic Editor) and Urology Practice. He has more than 100 peer reviewed publications and numerous book chapters; he performs peer review for multiple high impact scientific journals. A graduate of Duke University and Duke University Medical School, Dr. Shore completed a 6 month clinical research fellowship in Pretoria, South Africa, and then completed his General Surgery/Urology training at New York Hospital Cornell Medical Center and at Memorial Sloan-Kettering Cancer Center in New York City. He is a Fellow of the American College of Surgeons. Dr Roberts received his undergraduate and medical degrees from The University of Virginia. He completed a six year Urology residency at Georgetown University, where he won awards for his research in the field of prostate cancer. He has been practicing in Myrtle Beach, SC since 1998. 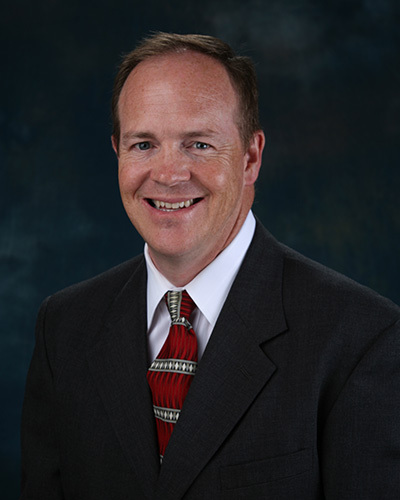 He is Board Certified by the American Board of Urology and is a Fellow of the American College of Surgeons. He is active in numerous clinical research trials and is certified by the Association of Clinical Research Professionals as a Certified Clinical Investigator. 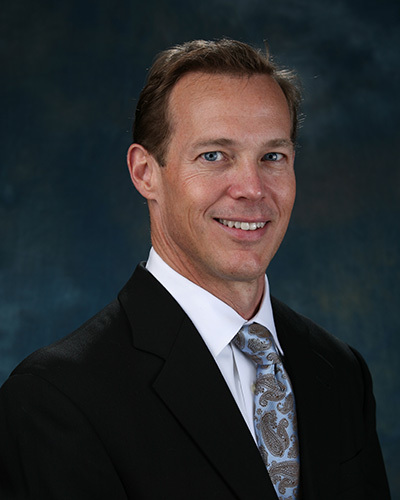 Dr Roberts areas of special interest include urologic oncology, minimally invasive and robotic surgery, female pelvic reconstruction, urinary dysfunction, and stone disease. Dr. Young received his under-graduate degree from Washington and Lee University in 1983 and his medical degree in 1987 from the Georgetown University School of Medicine in Washington, D.C. He completed a six year residency in General Surgery and Urology at Georgetown University in Washington, D.C. He is currently vice-chairman of the Surgical Performance Review Committee. He is a Fellow of the American College of Surgeons.